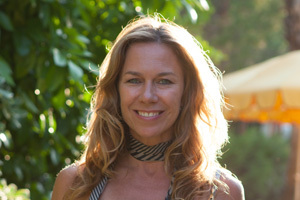 Vicky Woolford founder and director of Savar. Image supplied. 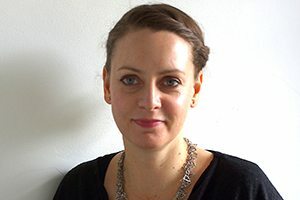 Vicky Woolford founded her natural skin care company Savar in 2011 with the aim of utilising premium natural ingredients to create luxurious products. Her cleverly formulated products use many native New Zealand ingredients and are manufactured in state of the art GMP certified laboratories. 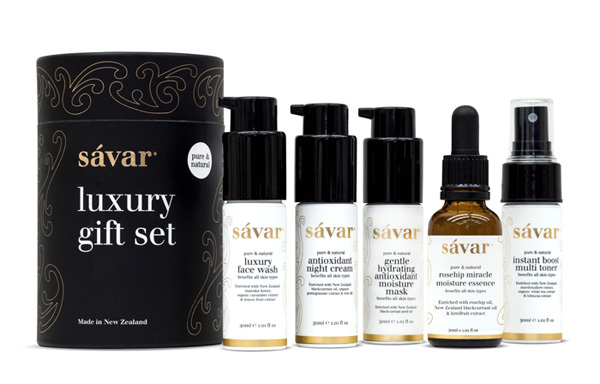 Savar’s premium products have gained a loyal following in New Zealand and are now stocked throughout the country with the brand being exported worldwide and available via their online store. 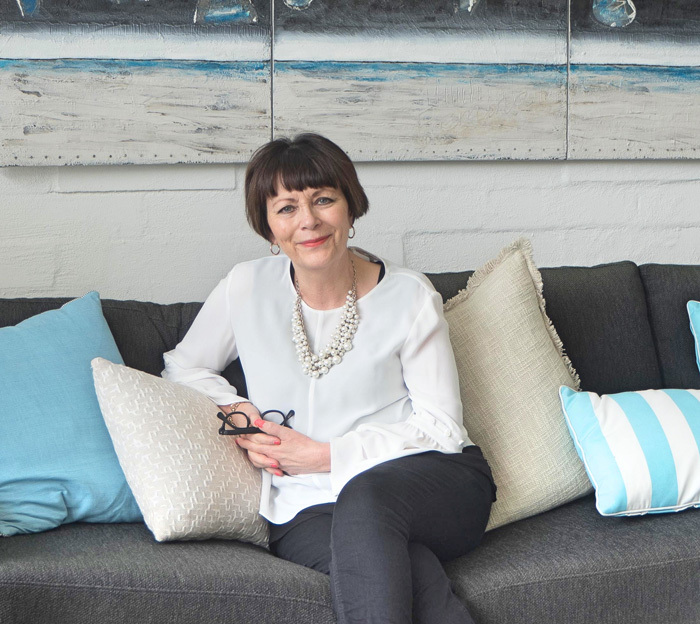 Vicky’s passion for sustainability runs throughout her business and we were keen to find out more about her holistic approach, her favourite Savar products and her top tips for healthy skin. Where did the idea for Savar come from and what’s the inspiration for the name? The name Savar is derived from the French phrase Ca Va? (hello how are you?) We looked at several options but right from the start felt that the name Savar had the right ultra-premium, luxury feel for the brand we were creating and we have now trademarked Savar internationally. Ethical, sustainable products are in the public consciousness much more than they used to be, why was it important to you to adopt those principles with your business? 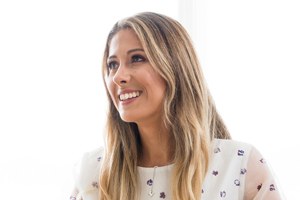 Worldwide there has been a huge move towards a more natural approach to health and beauty and New Zealand has been at the forefront of this due to its inspiring beauty and abundance of natural plants and resources. All of our products reflect this and are made from natural New Zealand plants including blackcurrants, avocado, marshmallow and Manuka honey to name a few. It is important to us at Savar to take a holistic approach to business which means great care and attention is given to making sure wherever possible our stylish packaging is recyclable. We also run an in-house recycling program to reduce office waste. At Savar we also value integrity and take a sustainable approach to business which includes being kind to the planet, valuing and developing our team, treating those we work with (staff members, customers and suppliers) with respect and donating brand new much needed supplies each month such as bedding, household utensils, towels, pillows etc. to a local Woman’s Refuge. Who do you think is the Savar customer and what are they looking for from your brand? Our ultra premium products are formulated in New Zealand for men and women who are conscious of the environment, love luxury and want beautifully fragranced natural skin care products. From our international research we have discovered that our target market is much wider than we originally expected and we are especially pleased that we have had a lot of support from people with sensitive skin. Our customers come from all over the world and love the fact that our premium products are not only effective they are also safe and gentle. What are the key ingredients that you work with for your products and why did you choose them? New Zealand blackcurrants are definitely one of our star ingredients. Being one of nature’s finest superfoods, they are exceptionally rich in essential fatty acids and commonly referred to as an “anti-ageing superstar”. New Zealand is known for growing some of the best blackcurrants in the world and these feature in our rosehip range, night cream, moisture mask and serum. We are also big fans of avocado. New Zealand avocado is uber nourishing, packed full of vitamins, and gives amazing lustre to both hair and skin and we just had to include this beautiful ingredient in our plant based conditioner. It is such a super star ingredient we also use it in our Savar hand cream, as it is so beneficial for dry skin and conditions such as eczema. Our hand cream also works a treat on dry and cracked heels! New Zealand Manuka Honey is also used in our plant based shampoo, conditioner and face wash as it is one of nature’s true wonders. It is antibacterial and loaded with antioxidants. New Zealand marshmallow is also a special ingredient and one of our favourites as it is so different. We use it in our Savar toner as it is very soothing, hydrating, wonderful for dry skin. and a favourite of the Savar team all year round. What are your personal favourite products from your range? This is the hardest question of all! 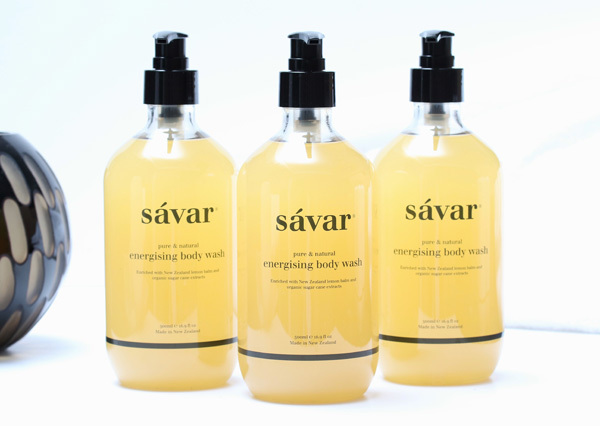 I am passionate about all the products in the Sávar range. However, if I had to choose favourites they would be the Rosehip Ultra Brightening Serum, Rosehip Advanced Protection Moisturiser SPF15, Antioxidant Night Cream, Energising Body Wash and our plant based Ultra Cleansing Shampoo and Ultra Nourishing Conditioner. Life is pretty busy and I travel quite a lot these days and these are the first products to go in my bag even if I am only going somewhere overnight. What are your top tips for healthy skin? 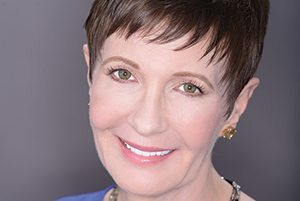 My best advice to those wanting to develop their own skincare regime for healthy skin is to listen to your skin’s needs and introduce new products one at a time to let your skin adjust to them. Never sleep with make up on and remember that great skin is about using the best natural products as well as overall wellness for your mind and body. Where did the idea come from for your lovely packaging? We love that you’ve got travel sized products and beautiful gift sets as well. New Zealand has so much to offer. We are so proud to be New Zealand made and were always keen to showcase that being green and natural can also be beautifully stylish. We feel that this is reflected in our packaging which was designed for the ultra premium market and hold it’s own internationally from day one. What role does social media and influencers play in your business? Social media plays an important role in any business these days and we have been very fortunate to be recognized by international and New Zealand bloggers. We also have researches who monitor what is being said by our customers on social media and other sites about our products and are constantly delighted with the wonderful feedback. 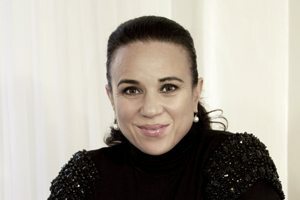 You’ve had wonderful growth here in NZ, internationally and online, how have you managed scaling your business and which markets are you working on at the moment? Our business strategy has always been planned around export so from day one we have worked hard to understand our markets and have planned well ahead. Last year we relocated to much bigger premises, increased production and employed a number of new staff members which reflects the growth and success we are experiencing. In particular we are seeing growth in the Asian market. We are seeing growth in other markets too, however all parts of Asia are our focus at the present moment. What is next for Savar and where do you see your business in five years time? We are continuing to focus on the ultra premium sector internationally and our long-term goal is to be a trusted New Zealand brand.